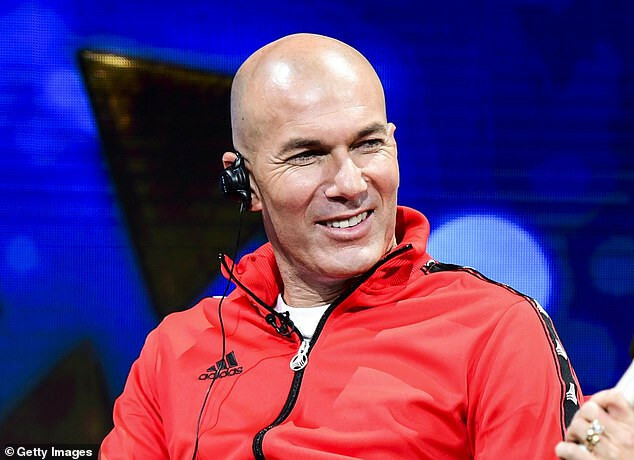 Premiership club, Chelsea is reportedly considering a move for former Real Madrid boss Zinedine Zidane as a replacement for Maurizio Sarri and his assistant Gianfranco Zola. This comes after Chelsea’s humiliating 6 – 0 loss to Manchester City on Sunday that saw them slump to sixth place, with the club current Maurizio Sarri’s future hanging in the balance. According to The Sun UK, Sarri is running out of backers among the Stamford Bridge hierarchy and talks have taken place among top brass at Chelsea about when they should make their move for French coach Zinedine Zidane. Zidane who won his third straight Champions League crown with Real Madrid last year has been out of work since stepping down from his role.